Costa, Susana Goulart. 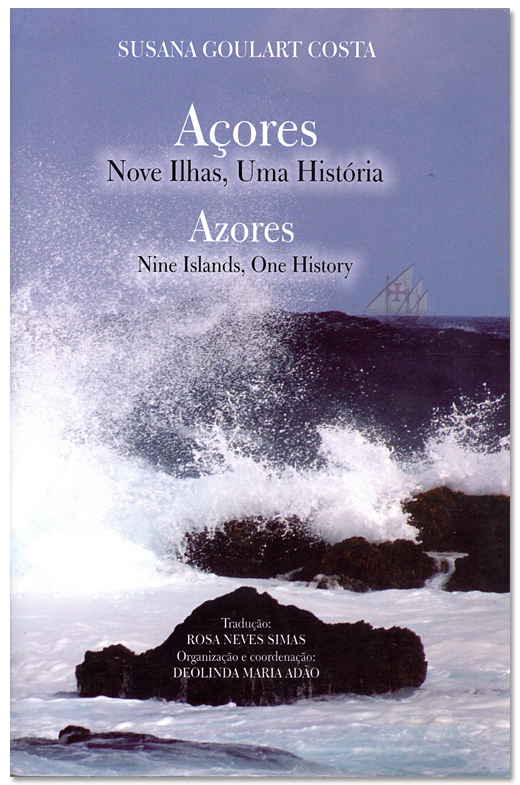 “Discovery, Settlement, and Demographics.” Azores: Nine Islands, One History = Açores: Nove Ilhas, Uma Historia. 1st edition, University of California, Berkeley: Institute of Governmental Studies Press, 2008. 209-227. Credits: We would like to thank Professor Matt Kondolf, University of California, Berkeley, for granting the permission to photocopy and use this chapter of the History of the Azores (photographs excepted – property of the Government of the Azores).